Our success is a direct result of our highly skilled team of developers, designers, and project managers working together to consistently create the most innovative and sophisticated solutions. Our people, coupled with our proven process, help us deliver solutions to our clients’ complex and unique business challenges. We are fortunate to be a trusted partner to our clients, many of whom give us repeat business and referrals whenever possible. The Canton Group has been repeatedly recognized as a distinguished leader in software engineering. Since our founding nearly 20 years ago, we have received over 40 awards of excellence from a variety of industry associations and publications. 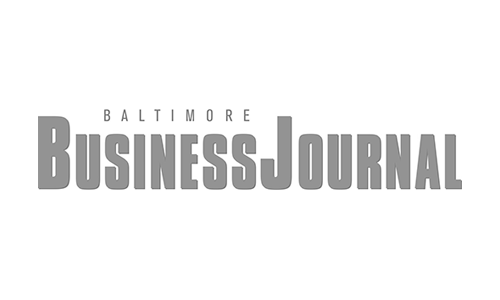 Most recently, we were ranked as the #2 "Web Design Company" for 2016 by the Baltimore Business Journal. 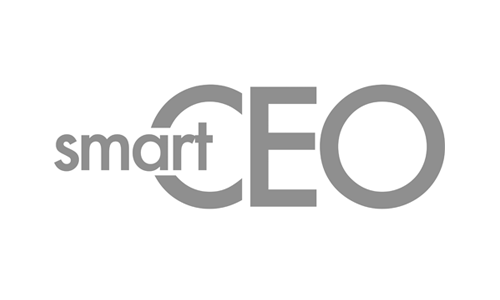 The Canton Group is also a three-time winner of the "Future 50" award by SmartCEO magazine.